Equalify adds a feature to Spotify that many users of this popular music player have missed for a long time: a sound equalizer. After installing the program you’ll see a new button beside the search field, on top of the Spotify interface. 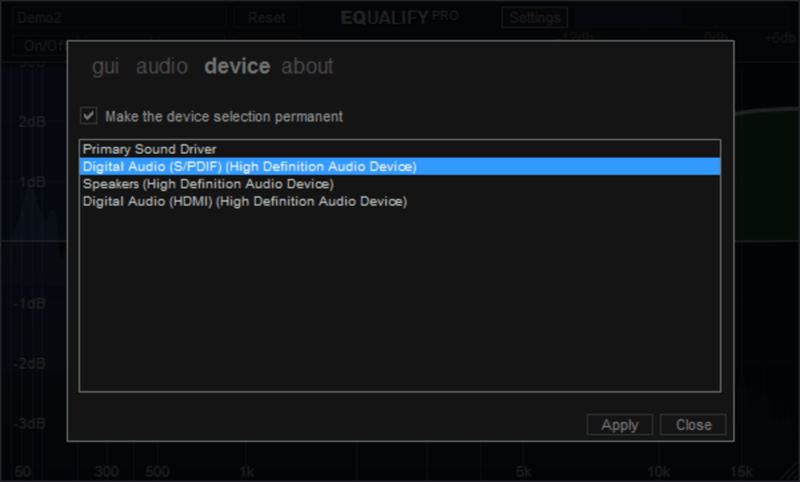 From this button you can enable and disable Equalify, configure its 10 bands to achieve perfect sound quality, and save your presets for future use. Equalify is really simple to use and doesn’t have any special configuration options. The only thing you need to take into account is that Spotify must be closed before installing Equalify and that it may ask you to restart your computer. Also, make sure you install the plug-in in the same folder as Spotify. 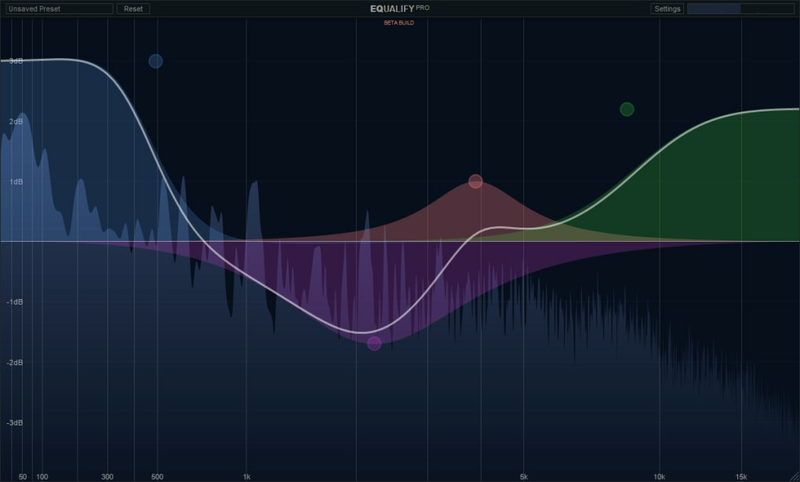 The only thing we missed in Equalify was having a few ready-made presets to start with. Other than that, it’s a great complement for an already awesome application. 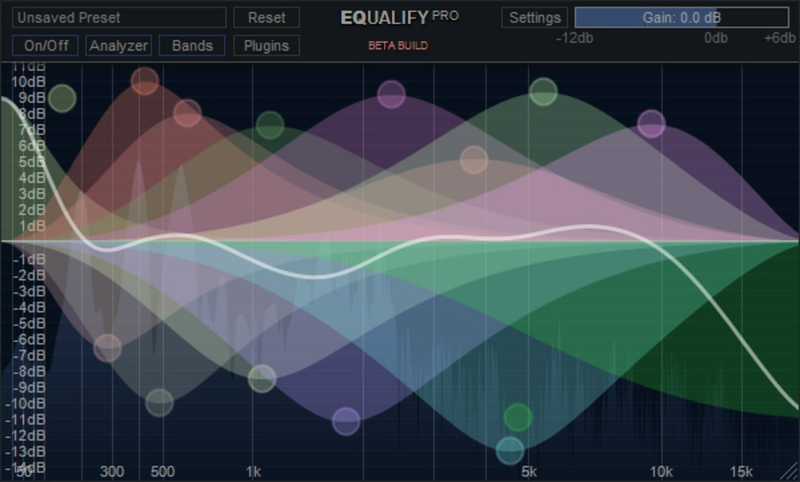 Equalify adds a fully functional 10-band equalizer to Spotify with which to enhance sound quality. Equalify Pro is an equalizer for Spotify on windows. Equalify Pro is the new version of the equalizer for the windows desktop version of Spotify (Windows 7 or above is fully supported, vista and below might work as well but no guarantees). This time it is fully parametric and is built for the new version of Spotify, and therefore requires Spotify v1.0 or above to work. Equalify pro was released in may 2015. Since the creation of the original Equalify plugin, it has evolved a lot, both in visuals and features. Equalify Pro blends beautifully into Spotify, just click the Equalify Pro button in the Spotify window to show the equalizer and you can enhance the audio for the best listening experience. The multitude of settings makes it easy for you to get Spotify working and listening like you want it to. Equalify. I'v been looking for something to make music louder and I done some searching and came across this program. This is the best ad-on iv ever downloaded and it is very useful. What do you think about Equalify? Do you recommend it? Why?